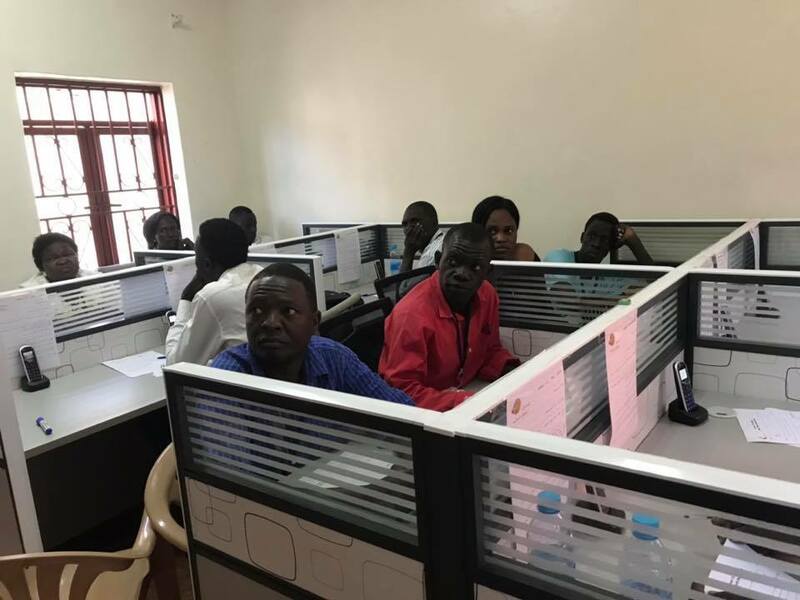 The much anticipated, unprecedented evangelistic media saturation campaign in Juba and rural areas of South Sudan was held November 1 to December 31, 2018 with response to our call center exceeding our expectations. The campaign has touched the whole nation, every major city, every state and every tribe. The powerful Sudanese transformation stories were on air over three radio stations, including Sudan national radio. The same stories were on Sudan State TV, Channel 1, prime time at 9.00 pm, every night! This is a miracle! 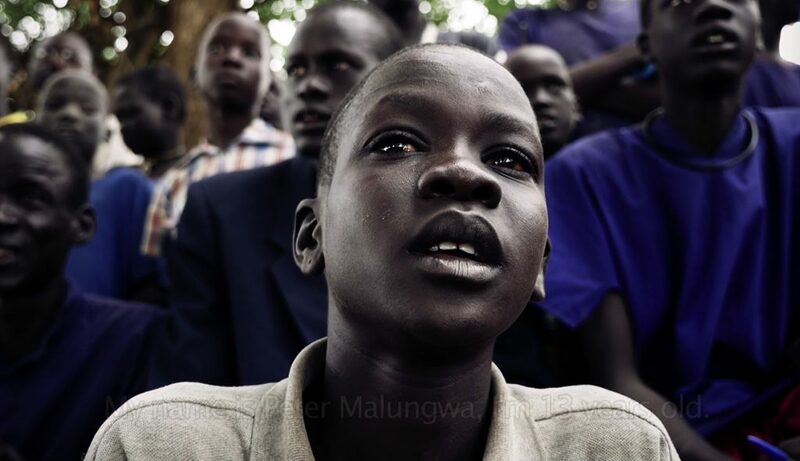 Millions of South Sudanese watched and listened to these transformation stories throughout November and December. Additionally, we had talk shows on both radio and television with a time for questions and answers to those who have lost husbands, wives, sons, whole families in the civil war. At the call center, we saw shocking but spectacular results. All phones rang nonstop—way over capacity. This resulted in the phone system freezing on us. Unfortunately we missed thousands of calls on most days. The good news is that most people kept calling us until they got through. The incoming calls surpassed all expectations, and capacity at the call center. There is a 5 pm curfew that all people must abide by. Our staff and volunteers needed to return home at that time for fear of their safety. 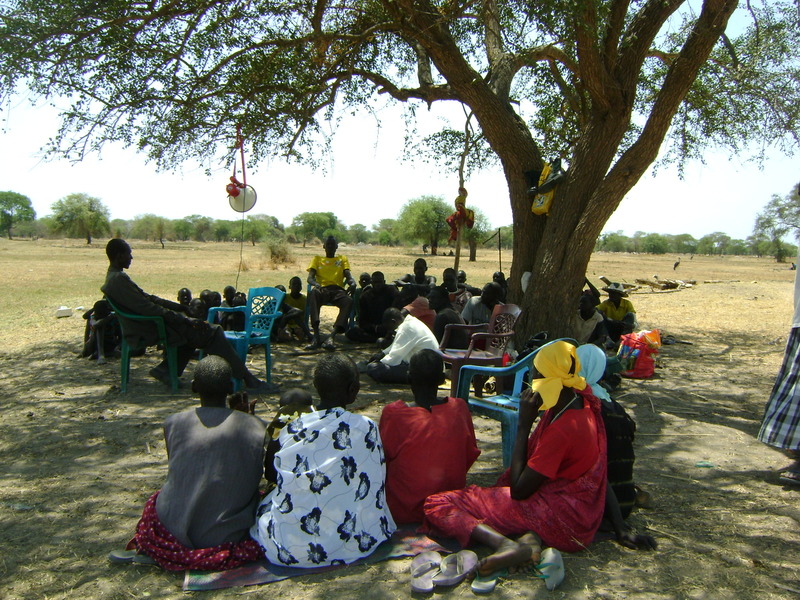 People are being reached with the gospel message like never before in South Sudan. The campaign was conducted in Sudanese Arabic and English. A powerful message of forgiveness and reconciliation was highly visible through various media, including social media. The torrent of calls to our call centre was staggering. The digital readout of every phone showed over 1,500 calls waiting. Each transformation story highlighted in the campaign book, ads and TV and radio programs, is a documentary where a person tells of the power of God that transformed his/her life. Reconciliation with God was key. God gave them the power to forgive once they first had experienced forgiveness by God. In order to reach the 60% of South Sudanese people who cannot read or write, 20,000 palm size playback units called “MegaVoice” were distributed during the campaign. The 20,000 mega voice digital audio players (DAP) units are solar powered, pre-recorded and non-erasable. At the push of a button they play back the Gospel of John, 10-15 powerful South Sudanese transformation stories, the road map to new life in Jesus, the best Arabic gospel songs, plus the best Bible stories for children—in South Sudanese Arabic and in two major tribal languages. Church volunteers in South Sudan continue with follow up to the campaign by delivering campaign books and digital audio playback units that contain powerful life-changing testimonies of local South Sudanese believers as well as the Gospel of John, answers to life’s painful questions on revenge, hatred, forgiveness and repentance. The DAPs were translated into the languages of the Dinka and Nuer tribes. These two tribes have fiercely clashed time after time leaving behind burnt villages, bloodshed and death. Many have received prayer and counseling after hearing the messages on the DAP unit. The price on one unit is $20USD or $25 CAD. One unit will reach a small village. Imagine, a gift of $20-$25 can take the story of Jesus’ love to a whole village and change lives, young and old, forever. Would you consider making it possible that one or perhaps several villages will hear the Gospel of Jesus this year? Donate now. Only a change of heart will do. If the heart is full of sin and violence, then peace cannot happen between people. First there must be peace with God. Only then can there be peace between people. When the hearts of people change, their message also changes. Up to 100 people can listen to the MegaVoice player attached to a loudspeaker, proclaiming the love and forgiveness of God. In South Sudan, the Sudanese version of the GCMM campaign book contains high-impact stories of change by God’s grace in people’s lives. Bishop Isaiah Majok too has experienced the power of forgiveness. He lost his parents, three brothers and several cousins as a result of tribal war. This resulted in 20 years of animosity toward the Arabs in the former Sudan. “I understood that God would forgive us only as we forgive those who have sinned against us. I wrestled with this truth for a long time. Finally, I let go and forgave those who had so deeply hurt me. 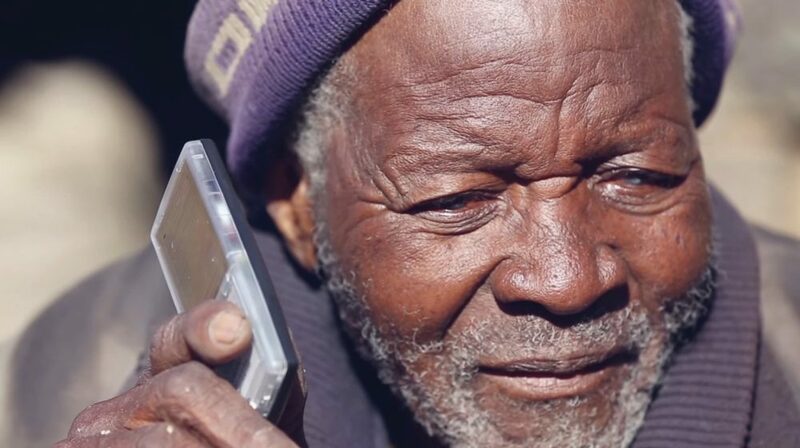 The 25,000 books we printed and the 20,000 mega voice digital audio players purchased will not be enough to meet the spiritual needs of these people. Surely, more needs to be done. It is harvest time in South Sudan.